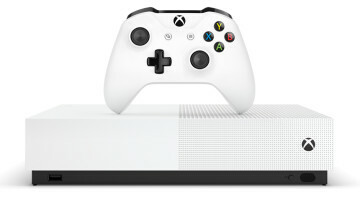 In late August, Microsoft announced a white variant of the Xbox One X console featuring Fallout 76. Now, it seems Bethesda's action role-playing video game is not the only game Microsoft is bundling with the Robot White Xbox One X, but also the newly released Forza Horizon 4. 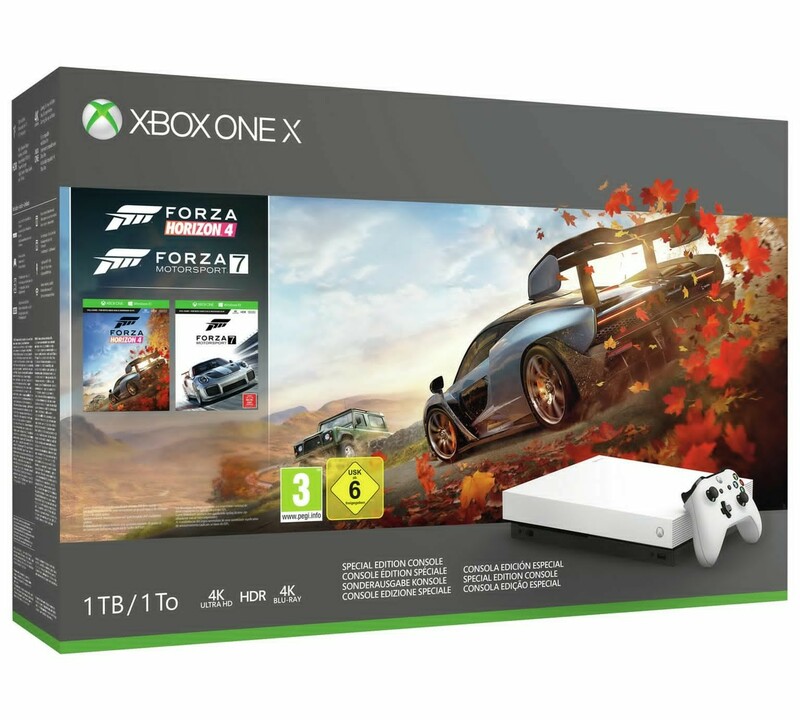 UK-based online retailer Argos has posted a listing for a new Xbox One X bundle that features Forza Horizon 4 along with download codes and last year's Forza Motorsport 7. While the new Xbox One X bundle has yet to ship to customers across the UK, the listing includes a £449.99 price tag for the package, which is a bit pricier than the Xbox One X Fallout 76 bundle. 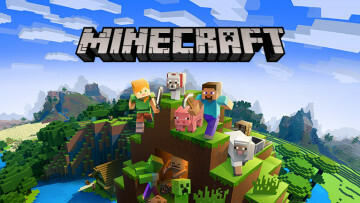 For now, it remains unclear whether Microsoft is bringing that bundle to the U.S. as the Redmond-based company has yet to make any formal announcement about it. The Argos listing also includes a vague release date of "15 2018," so it is not really certain if the Forza Horizon 4 bundle will be released ahead of the Fallout 76 bundle, which will be available on November 14. 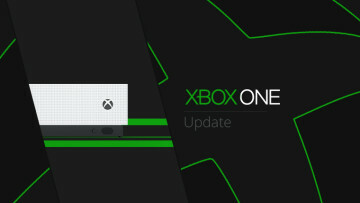 The original Xbox One X was launched in June last year and the Robot White model marks the console's first departure from its black design.